Plot with existing dwellhouse. Price guide £50,000 Entry by arr. Viewing contact solicitors or go along to site. 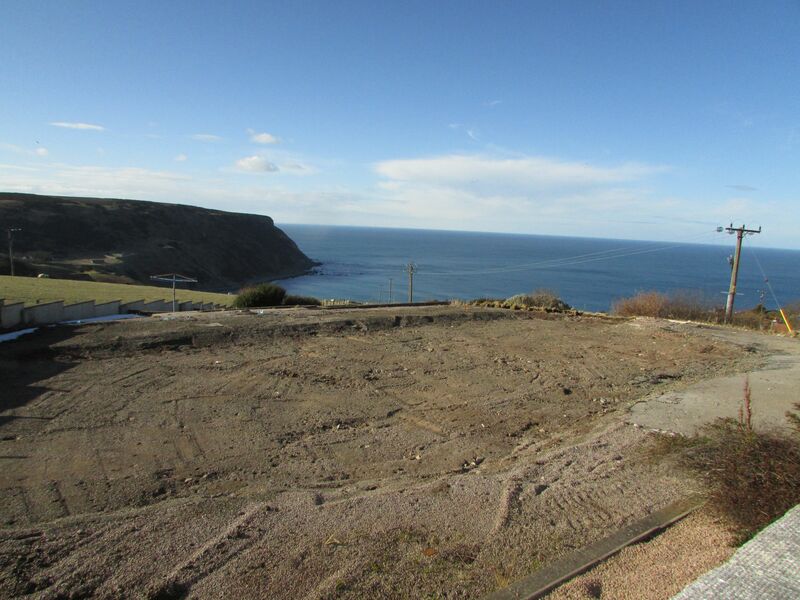 5 Castlehill Drive offers a unique opportunity to purchase a building plot, situated in a beautiful situation in an established residential area of the Village. 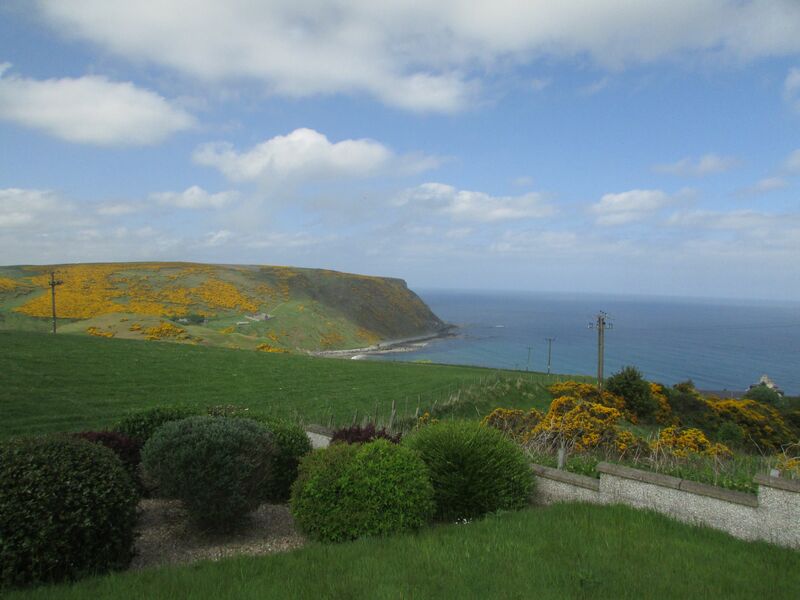 This house site commands stunning views out over the Moray Firth coastline as far as the eye can see. 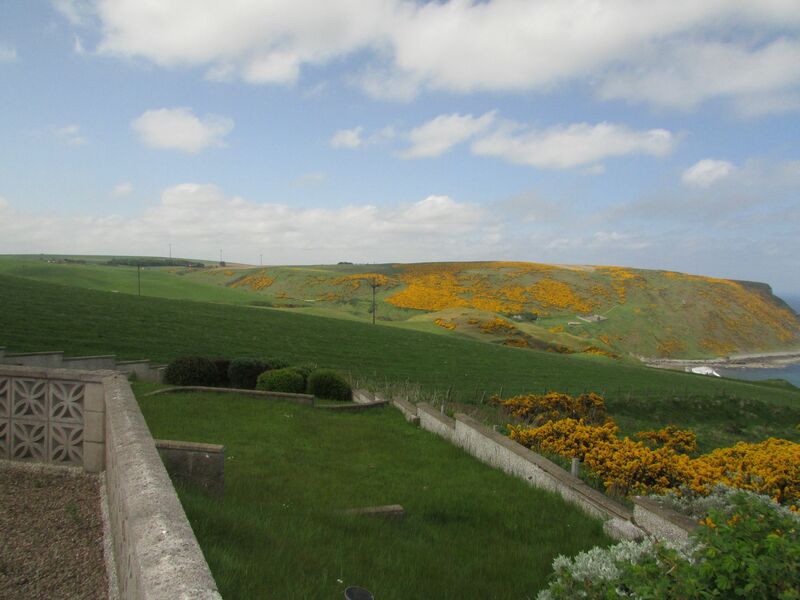 Services are available on site and the Purchaser will be responsible for their own connection costs.